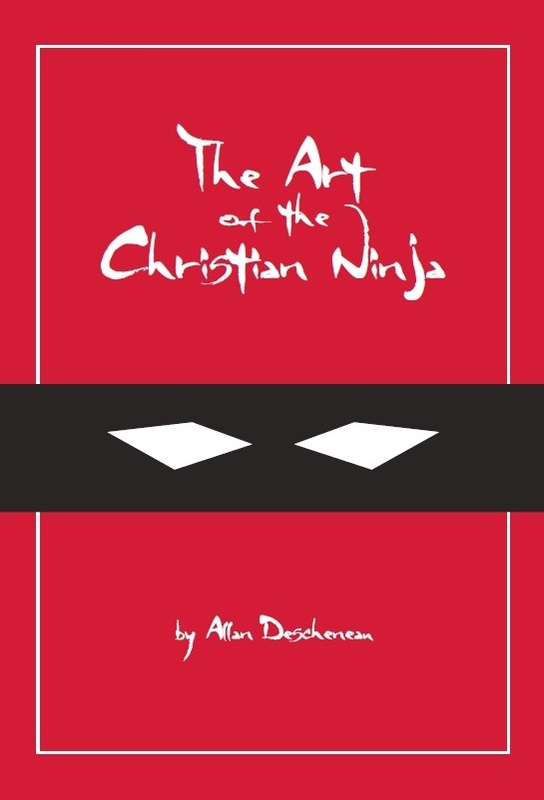 In celebration of the launch and (hopefully soon to be) success of the Kickstarter for my new book “The Art of the Christian Ninja”, I’m giving my first book away for free in Kindle format. Go download it and tell your friends! And then, if you haven’t already, please consider checking out and sharing my Kickstarter video. I’m very close to my goal and could use a little help pushing it over the edge. Thank you so much and I hope you enjoy the free book! 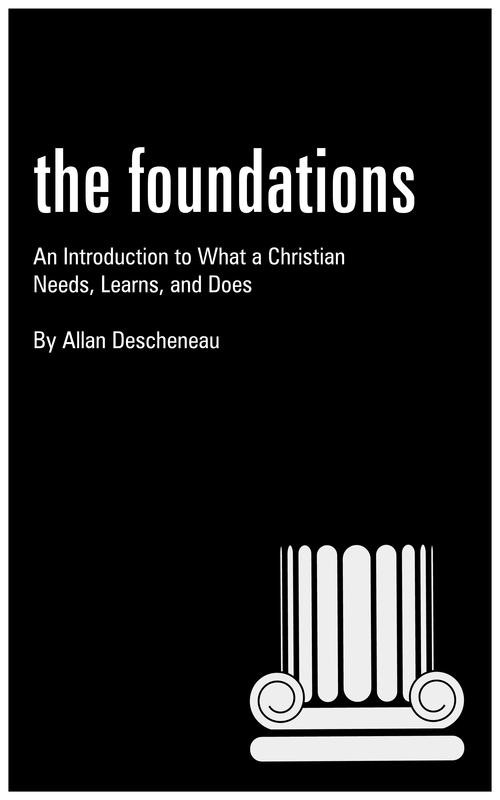 I’ve had some requests for a KOBO edition of the book, so I’ve converted the file to EPUB and will make it available for the next few days. Just click here to be taken to where you can download it! I hope that works for everyone! 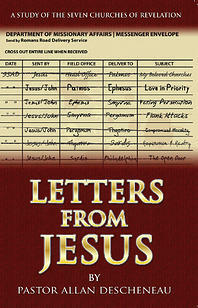 This entry was posted in Just For Fun and tagged Free E-Book, Kickstarter, Kindle, Letters from Jesus.